This piece is virtually unique- the only printer's proof aside from the edition of 7 as stated in Feldman and Schellman. 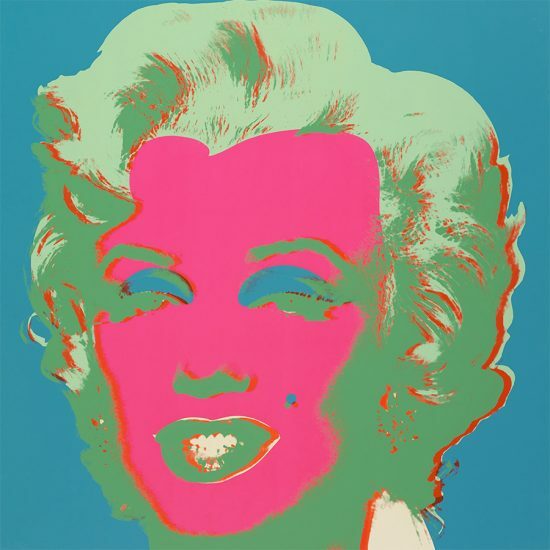 Hand-signed by Andy Warhol (Pennsylvania, 1928 - New York, 1987) in black ink on the reverse. 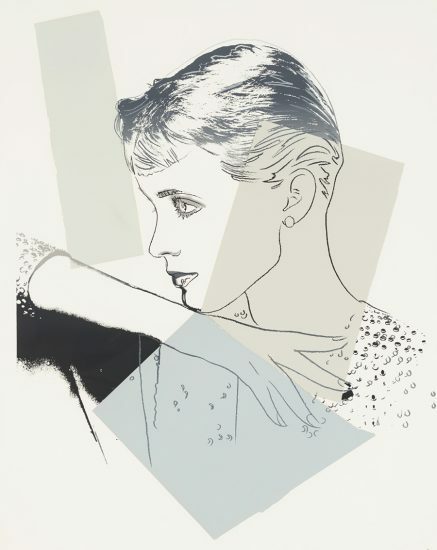 This portrait of Sachiko (Goodman) by Andy Warhol (Pennsylvania, 1928 - New York, 1987) is an example of the strong bond formed between subject and artist. Sachiko, showing her bare shoulders, looks over her shoulder and smiles, relaying a sense of comfort and charisma. 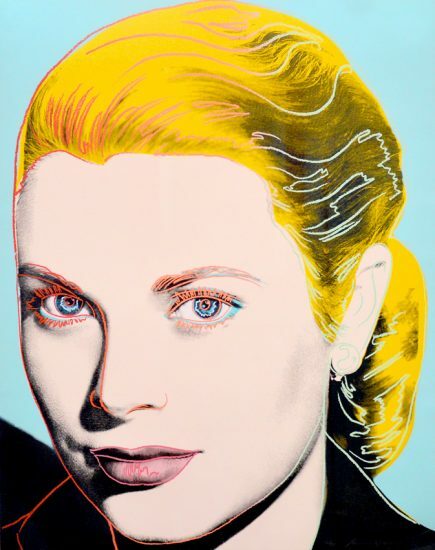 Sachiko Goodman is an extremely successful real-estate broker as well as an art collector. 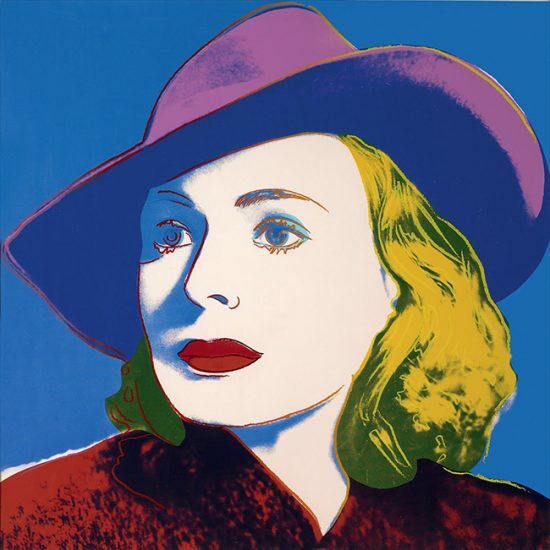 Her friendship with Warhol led her to serve as his muse for this lovely screenprint, in which her striking face smiles out from behind colored squares that, in Warhol's signature style, divide the composition while still allowing for a cohesive whole. 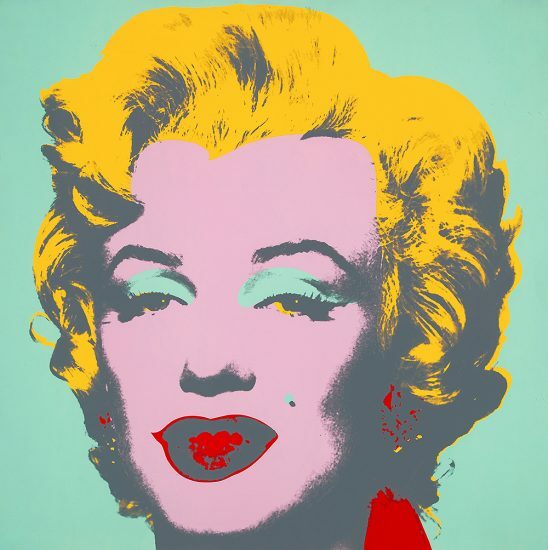 The colors are muted compared to some of Warhol's other work, and it has the effect of making Sachiko appear more elegant. 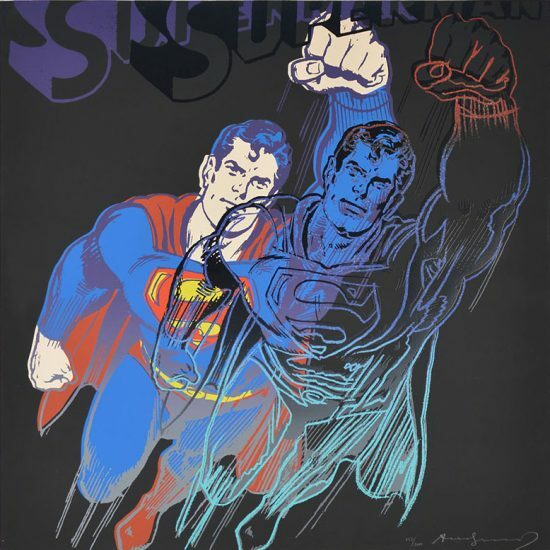 Created in 1977, this original color screenprint was printed by Rupert Jasen Smith, New York and Andy Warhol Enterprises, Inc., New York. 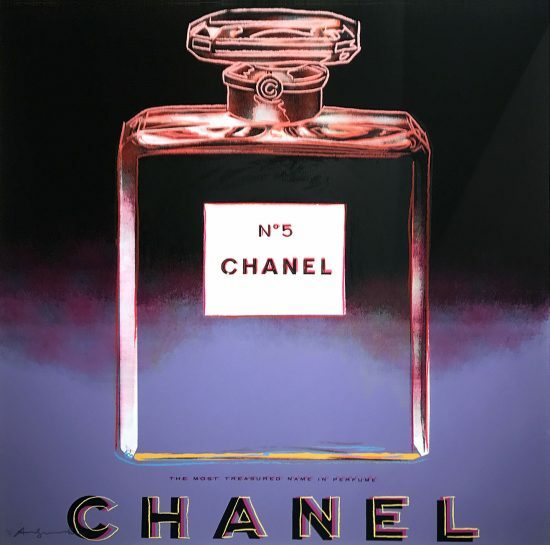 This piece is hand-signed by Andy Warhol (Pennsylvania, 1928 - New York, 1987) in black ink on the reverse and also annotated 'To Rupert' in black ink on the reverse. This piece is virtually unique- the only printer's proof aside from the edition of 7 as stated in Feldman and Schellman. 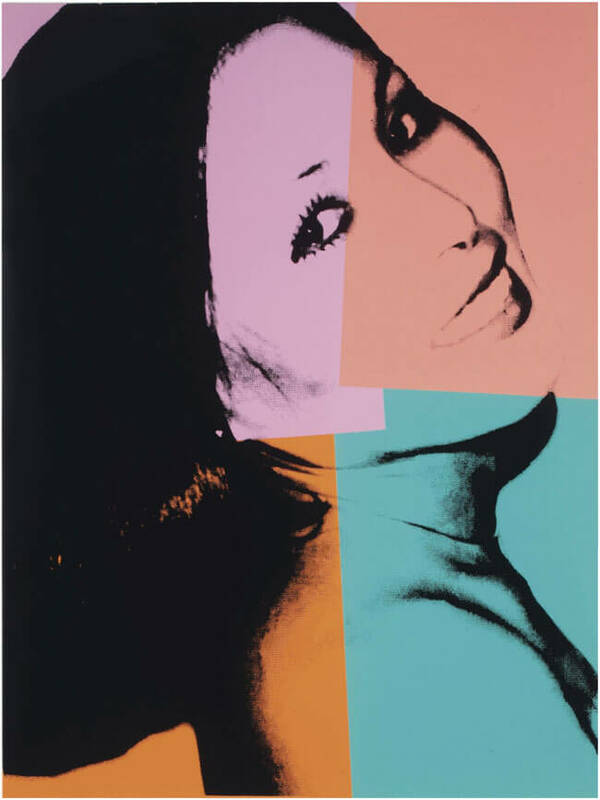 Andy Warhol screenprint Sachiko, 1977 is fully documented and referenced in the below catalogue raisonnés and texts (copies will be enclosed as added documentation with the invoices that will accompany the final sale of the work). 1. Feldman, Frayda and Jörg Schellmann, A Catalogue Raisonne;. 4th ed. Listed and illustrated as catalogue raisonné II.154 on pg. 96. 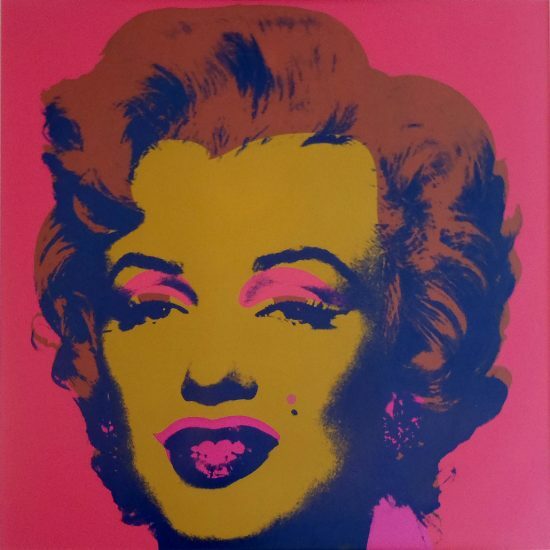 Andy Warhol screenprint Sachiko, 1977 is framed to museum-grade, conservation standards, presented in a complimentary moulding and finished with silk-wrapped mats and optical grade Plexiglas.